Our newest venue at New Longton Methodist Church is now thriving and achieving great results already. Open to children aged 4-18 years old with class sizes of no more than 8 in a class, in order to build your child’s confidence, we work towards the highly prestigious LAMDA qualifications. Our lessons alternate between singing and drama each week in order to ensure pupils are fully equipped in key performance skills, both taught by a highly qualified and enthusiastic tutor. To apply now for a FREE trial lesson please complete the form below and one of our team will be in contact with you shortly to arrange a suitable date and time for your free trial lesson. 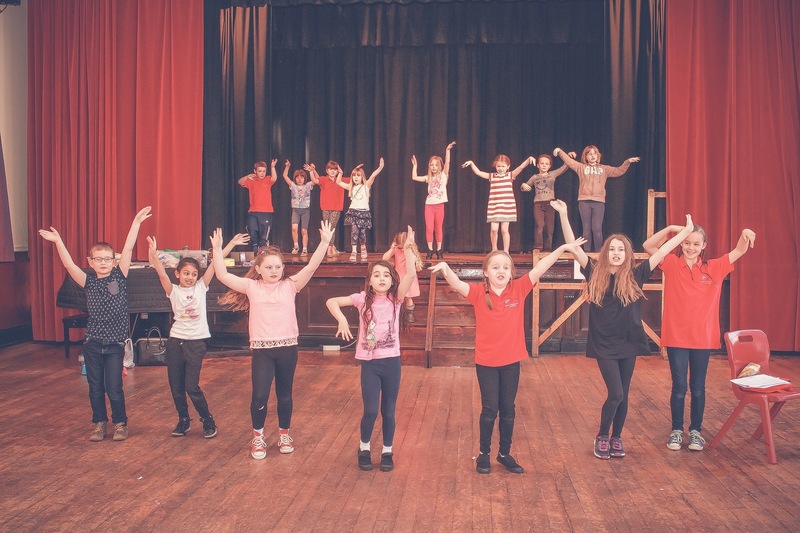 Here at Little Voices Hutton we welcome children aged 4 – 18 years providing Performing Arts training teaching Singing and Drama to the highest standard whilst building confidence and promoting children’s personal and social development. CALL 07709 469007 or click on the red button above!